Please enter your name and email address below to get access now! 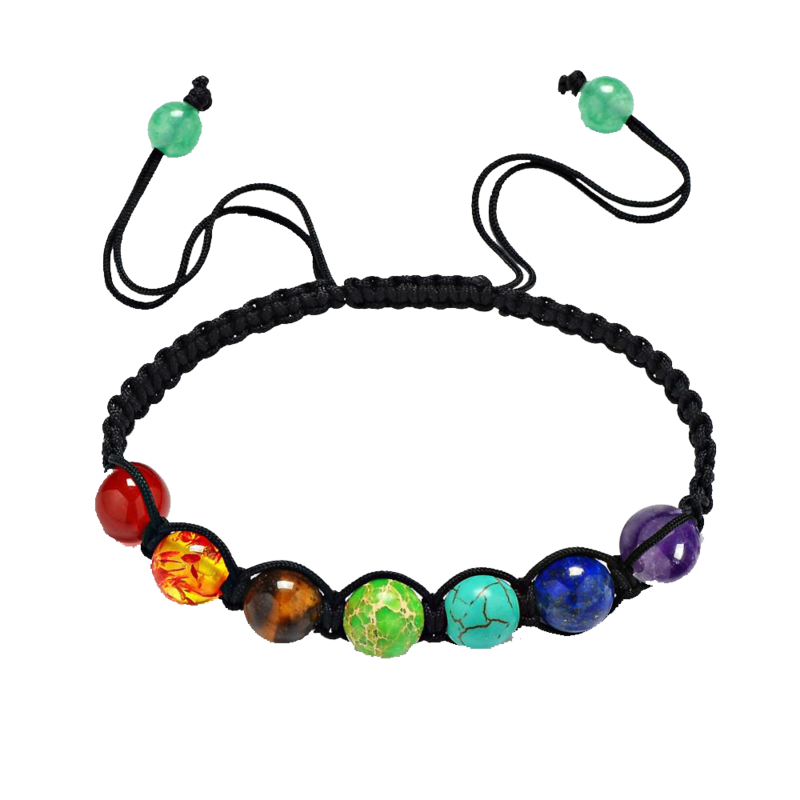 Harness Your 7 Chakra Healing Energies and Feel Great with This Chakra Bracelet! Send Me The Free Chakra Bracelet!